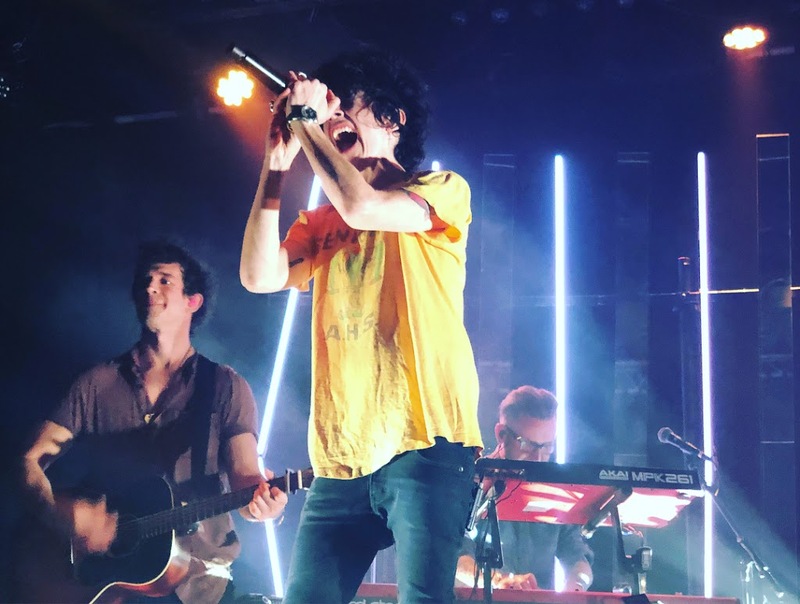 After two days of rest that LP has spent in Denver, she was supposed to give a show at the Belly Up Aspen (20th Feb.) in Colorado, sadly this one was cancelled at the very last minute due to the weather conditions. 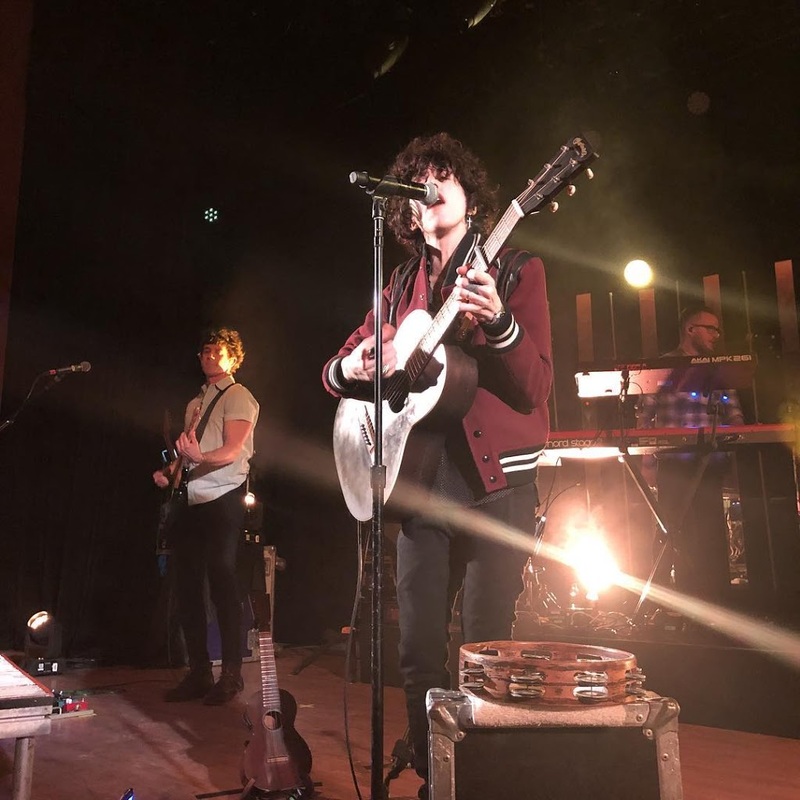 So LP had another day of rest, however in the evening she was able to enjoy a gig of her friends, Walk the Moon band. You may not know the band, but you surely heard “Shut Up and Dance” song. 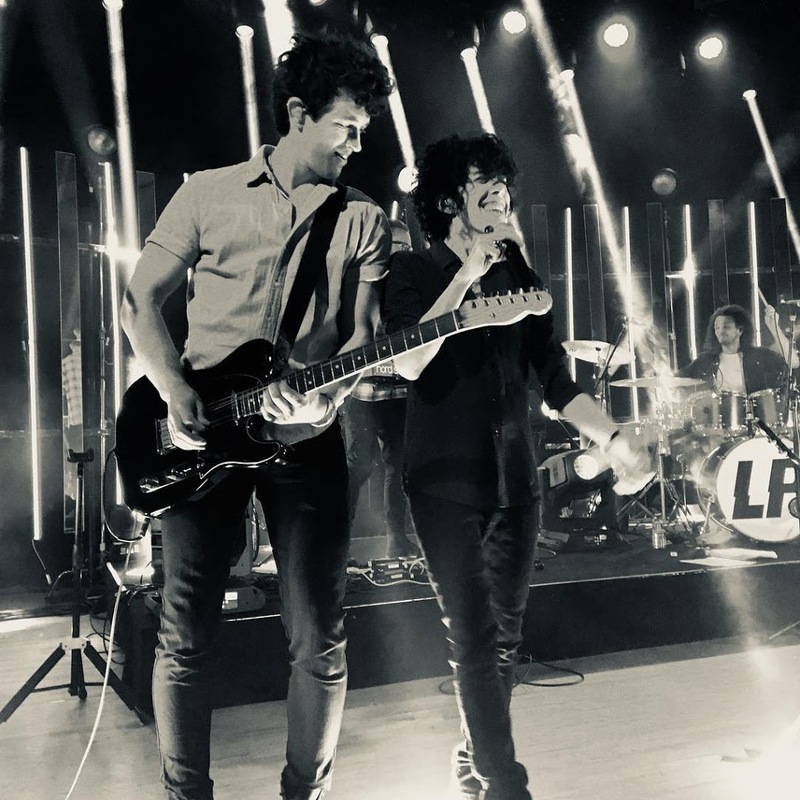 For a pic taken after the show, ft. LP, click here. 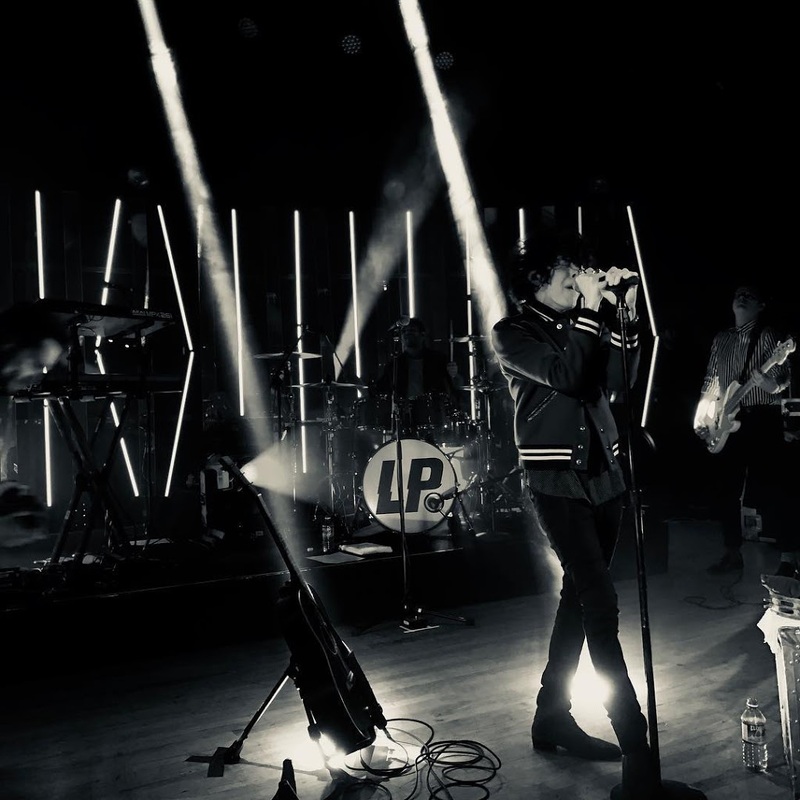 On the very next day, Feb 21, LP took the stage of Boulder Theater. Thankfully, this time weather didn’t mess with the tour. The venue was opened in 1906 as Curran Opera House and it featured opera, musical productions and silent movies. The Fox Theater Company purchased the building in 1935 and created the Boulder Theater. The building as it stands today was designed by Robert Boller of Kansas City and had its Opening Night on January 9, 1936. I think it’s safe to assume whom LP had in mind when she was writing it. It most likely was written in 2015, when LP was still very hurt and heartbroken, The pain in her voice just cuts you. And the lyrics, so simple, yet so accurate and so powerful. You are able to put yourself in LP’s shoes, and transform yourself to that exact place and time, and feel her pain and devastation. And what makes this song even more raw, is that the only accompaniment is the stunningly beautiful piano (by Dan). 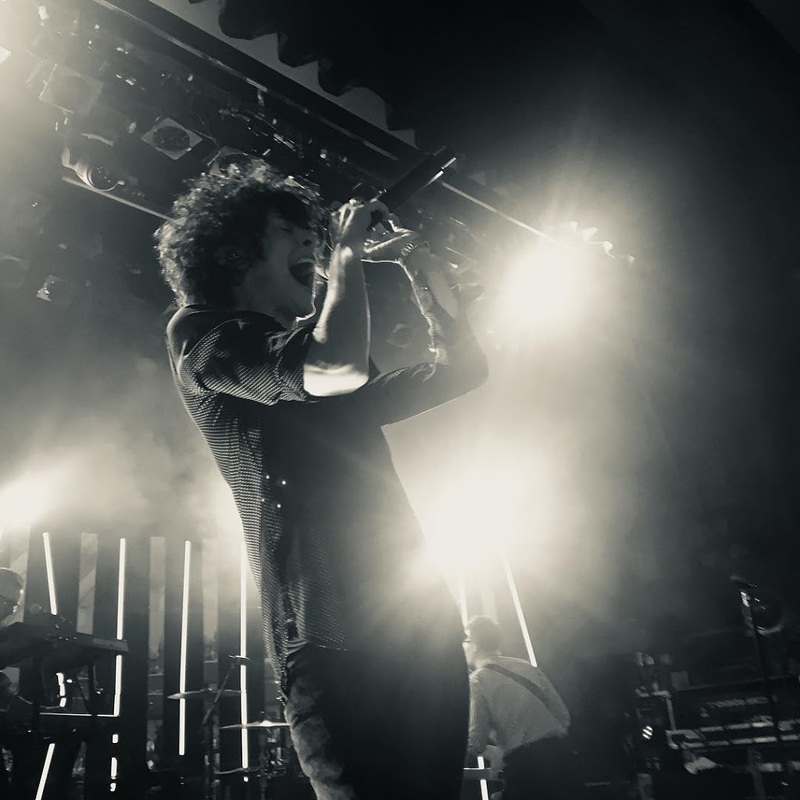 You hear only LP’s voice and that piano. And that’s more than enough. It can be even too much to bear. 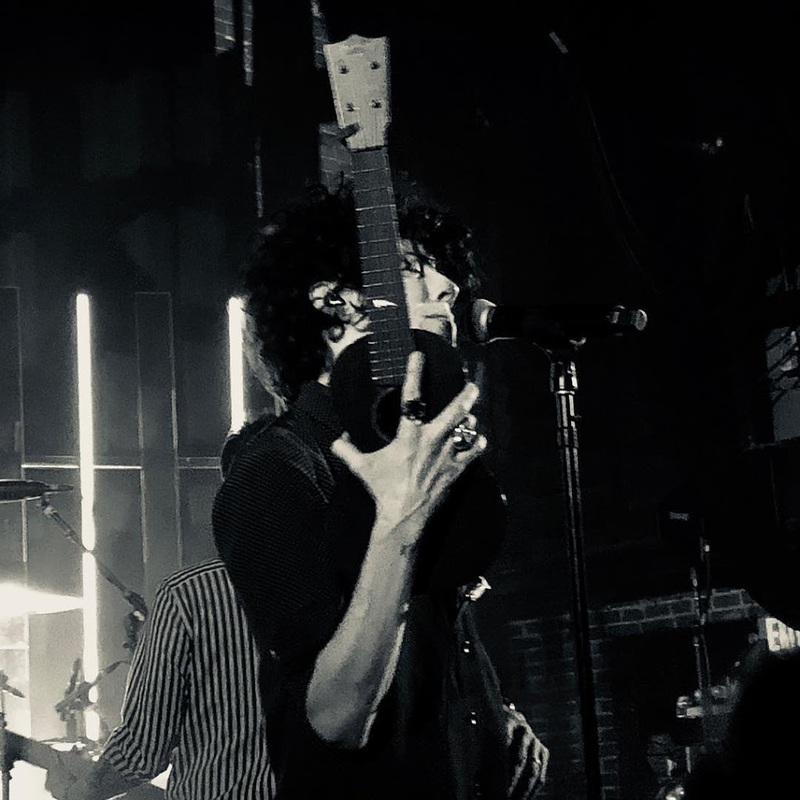 I must say, that woman did make a mess, but ultimately given LP an incredible source of inspiration… I am glad, that LP could use her pain and change it into this beautiful art. Art that so many of us can relate to. I think each and everyone was in similar situation, and that’s why it hits you so much. 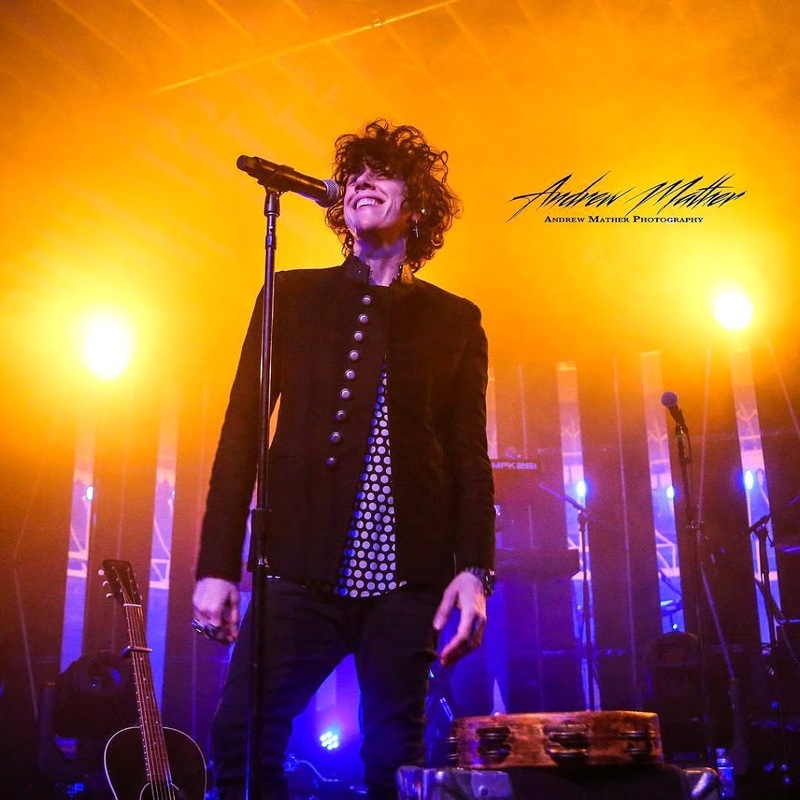 I wanted to thank Cecile of LP Family Germany, who recorded this song and shared it with us. Click here. 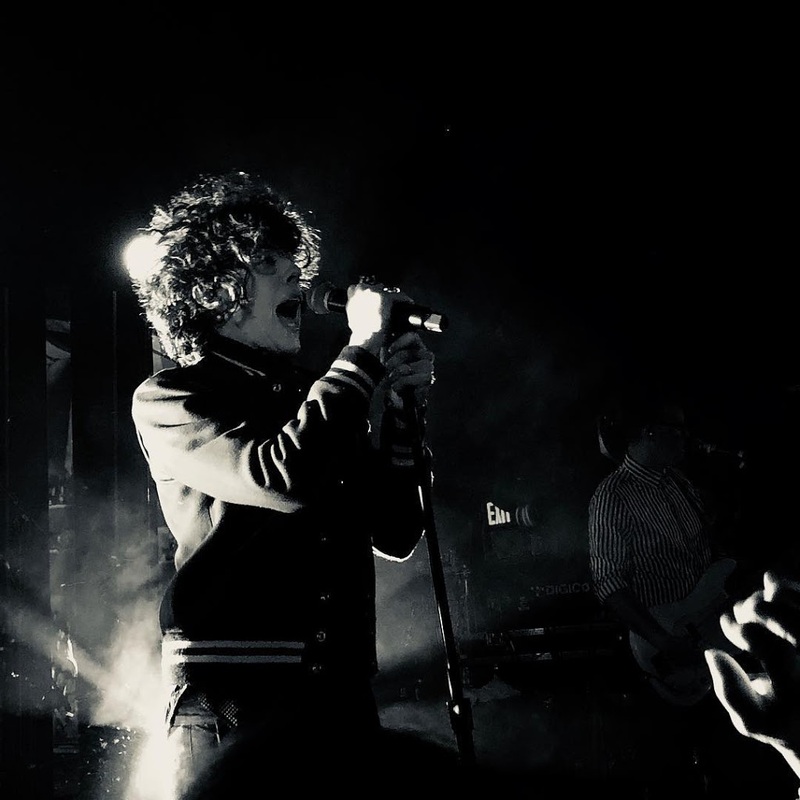 I’ve tried to write down possible lyrics, you will find those at the end of this post. 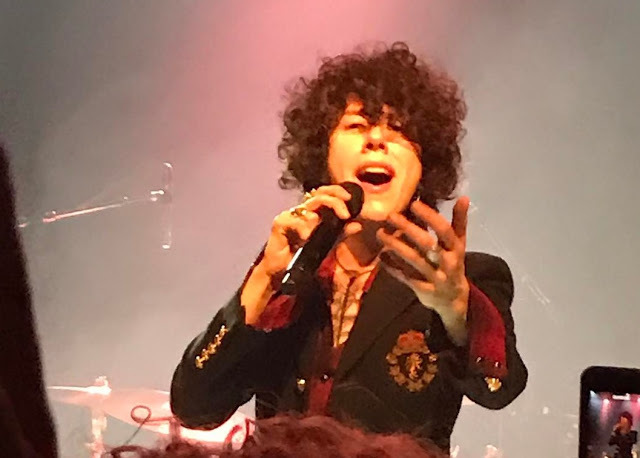 In other news, for new interview with LP go to The Aspen Times, by clicking here. 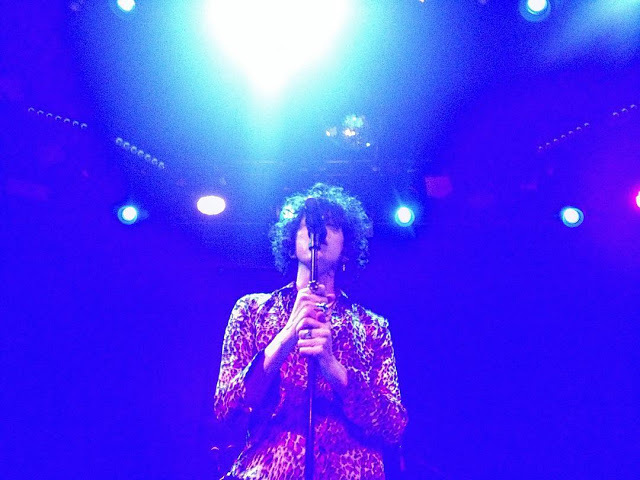 I have added fresh new dates to LP’s tour diary, for Barcelona & Italy! Also at VH1 (Italian TV), on the 24th February at Canal 67, there will be a re-transmission of Lucca Summer Festival from Summer 2017. 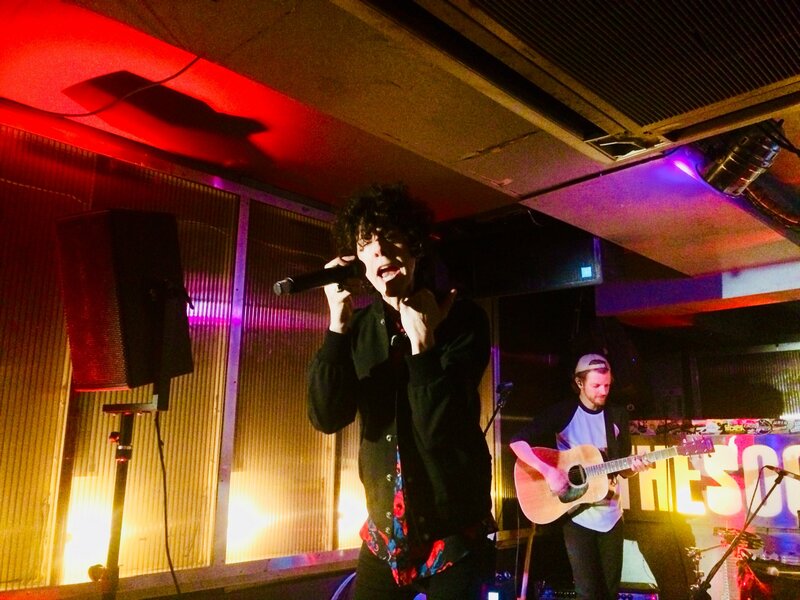 It’s the recording that will be ft. as DVD in the latest edition of ‘Lost On You’ Deluxe Album. This album will also contain never before seen pictures, some of those were shared by Ansa Cultura. To see those, click here. 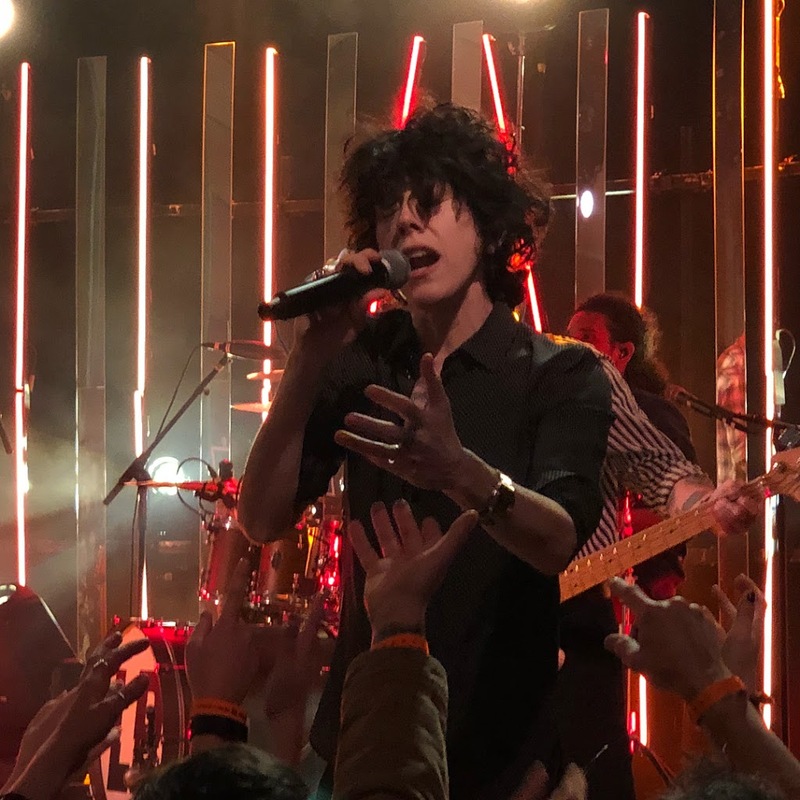 LP recorded this quick movie during her US tour to invite you to watch her Lucca concert. If there will be a link to watch it online I will post it to Facebook/Twitter. 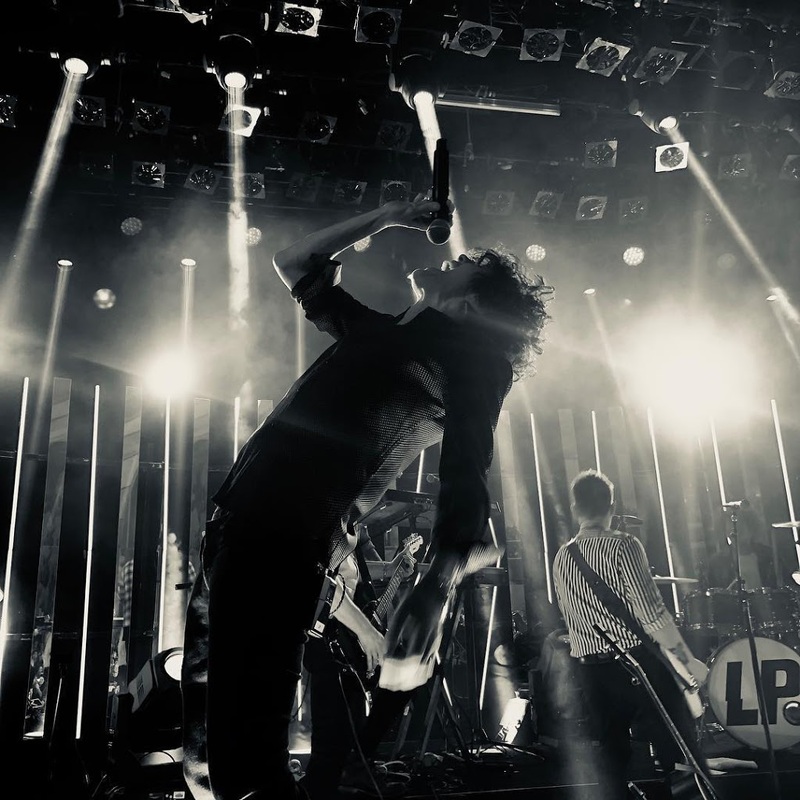 LP’s promo in London, UK.